Bitcoin’s oldest mining pool, Slush Pool, will let its miners vote on the Segregated Witness soft fork proposed by Bitcoin Core. 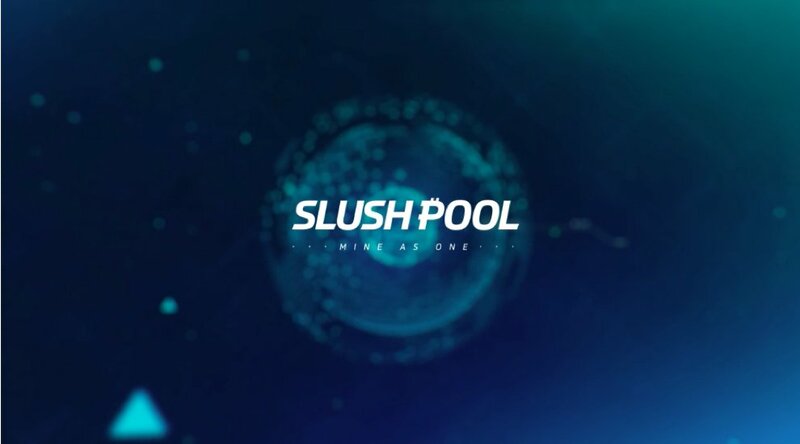 By passing this choice down to individual miners that connect to the pool (sometimes also referred to as “hashers”) Slush Pool hopes to remove itself as a decision maker from the equation. Mining pools offer Bitcoin miners a solution to combine their hash power, sharing any block rewards they may find. Last year, Slush Pool was the first pool to also offer their hashers a chance to indicate preference on a potential block size limit increase hard fork. Whenever a hasher participating in the pool finds a block, that specific block is tagged with the choice of the hasher. As a proposed soft fork per the requirement established by Bitcoin Core, Segregated Witness will require support from 95 percent of all hash power on the network to activate. Continuing its policy to put hashers in control, Slush Pool — which accounts for six percent of all hash power on the Bitcoin network — will let hashers vote in support of, or against, Segregated Witness activation. Palatinus himself does hope the Segregated Witness soft fork will activate. The co-inventor of pooled mining believes that the proposal will offer significant benefits that improve Bitcoin overall, with little downside. Despite its intention to remain neutral, Slush Pool did decide to enable Segregated Witness signaling as the default. If hashers don’t change their settings, they will signal support for Segregated Witness — but they can easily switch that support off. While Segregated Witness offers several benefits, one of these has garnered a lot of attention in the context of the block size debate in particular. The proposed soft fork replaces Bitcoin’s block size limit with a block “weight” limit, which offers an effective block size limit increase of about 0.7 to 1.0 megabyte, depending on the types of transactions included in a block. Some proponents of a block size limit increase, however, prefer a hard fork to increase the block size limit instead. Perhaps most notably, the relatively new Chinese mining pool ViaBTC — controlling about eight percent of all hash power on the network — has indicated it will reject Segregated Witness in favor of a hard fork. Criticizing this approach, Palatinus said he does not believe Segregated Witness and a hard fork block size limit increase are mutually exclusive. Apart from Segregated Witness signaling, Slush Pool hashers can still mine blocks indicating support for a block size limit increase hard fork. Palatinus himself has been a long-time proponent of increasing Bitcoin’s block size limit through a hard fork. Though, when asked by Bitcoin Magazine, the pool operator also explained he’s not confident the solution, as proposed by Bitcoin Unlimited and endorsed by ViaBTC, is the way to go at this point. “I was in favor of increasing the block size limit because I think Bitcoin is quite anti-fragile, and do not share some of the disaster visions you hear,” Palatinus said. 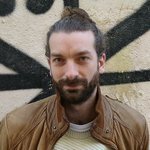 “However, what troubles me is that recent efforts to hard fork seem pretty light-handed and without serious research behind them. 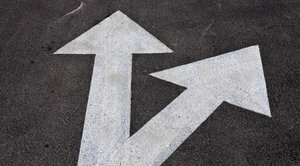 Proposals like Bitcoin Unlimited’s are adding another degree of freedom to Bitcoin's economic model, and it is unclear how much this changes incentives and the overall balance of the network.